We are globally appreciated as one of the best venturi mixer manufacturers and exporters. 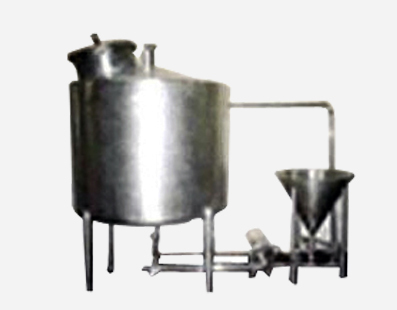 These mixers are specially designed and developed for continuous paneer making and hence are widely demanded in the dairy industry. With our venturi mixers, better recovery and improved quality of paneer are absolute assurance. Known for their simple operation and durability, our venturi mixers can be customized as per the specifications provided by our customers.